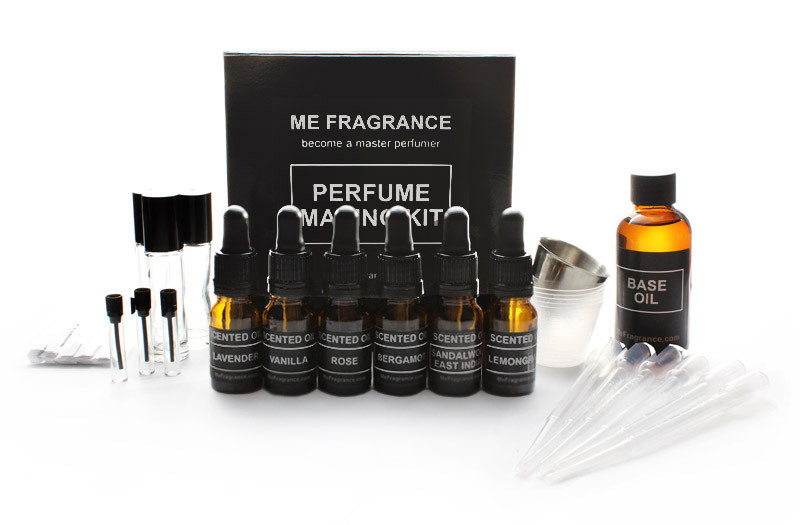 Now you can become your own master perfumer with our perfume kits. Create your own custom perfume at home with our comprehensive perfume making kits that include everything you need to get started creating wonderful custom fragrances. 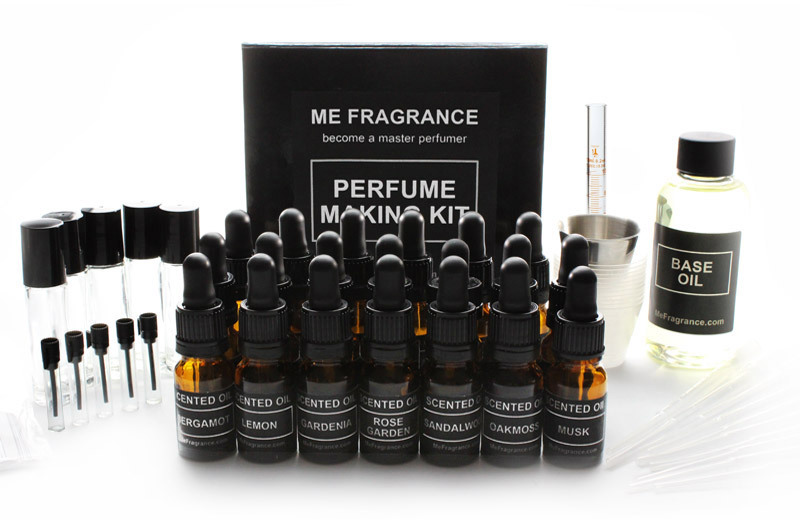 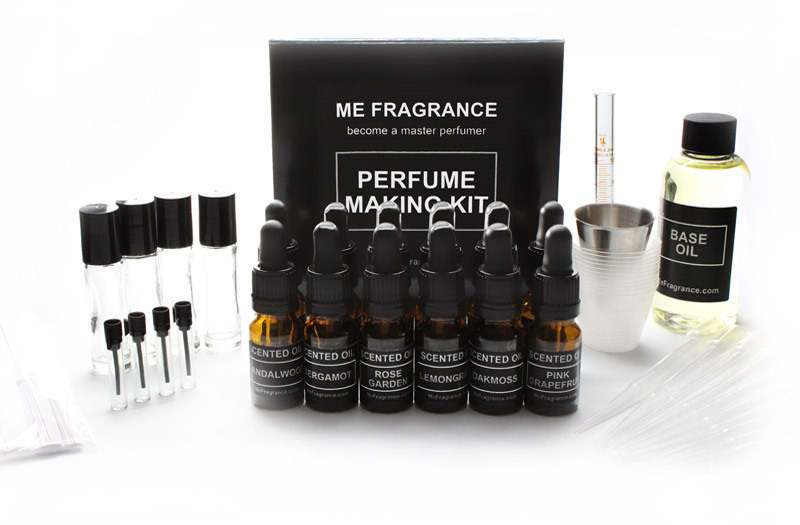 Our perfume kits are designed so even those with little knowledge of perfumery can learn to make their own custom perfume. 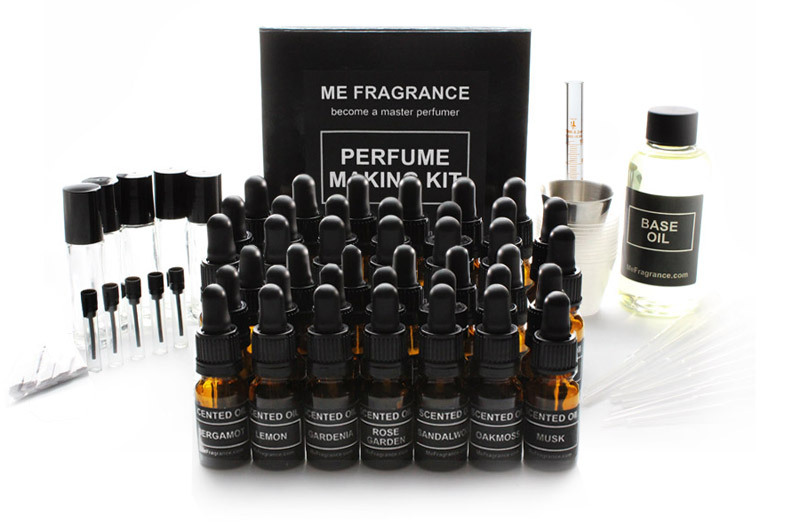 Available in our regular perfume kits that include some of our most popular oils as well as Essential Oil Perfume Kits that contain on high quality essential oils, no synthetic fragrances.